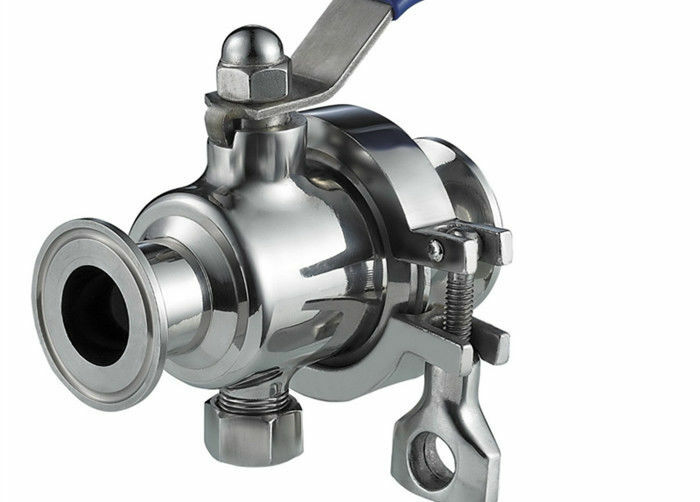 This series is also known as non-retention ball valve. Its valve body design prevents the medium from retaining inside after medium flow. 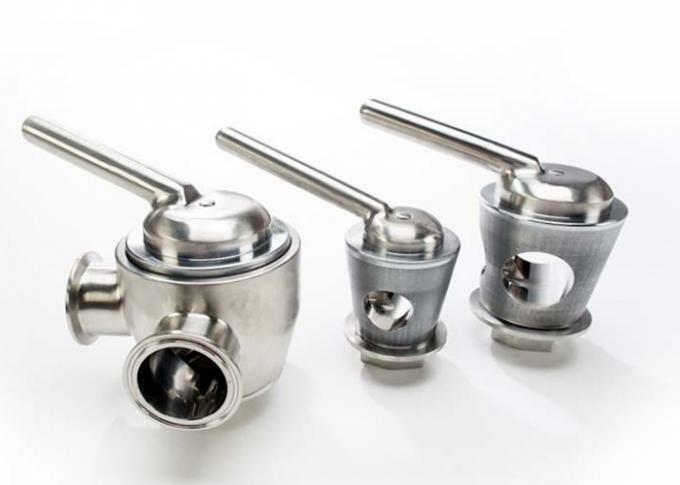 This ball valve is designed for pharmaceutical and biotechnology industries.